The recent wave of lack of cash flow, high levels of inflation in Nigeria is resulting in high prices of decorating items which is needed in designing homes or corporate spaces has lead to effective creative planning and skill. This skill can only be acquired in one of the top training schools in Lagos like Simplinteriors School of Interior Design. 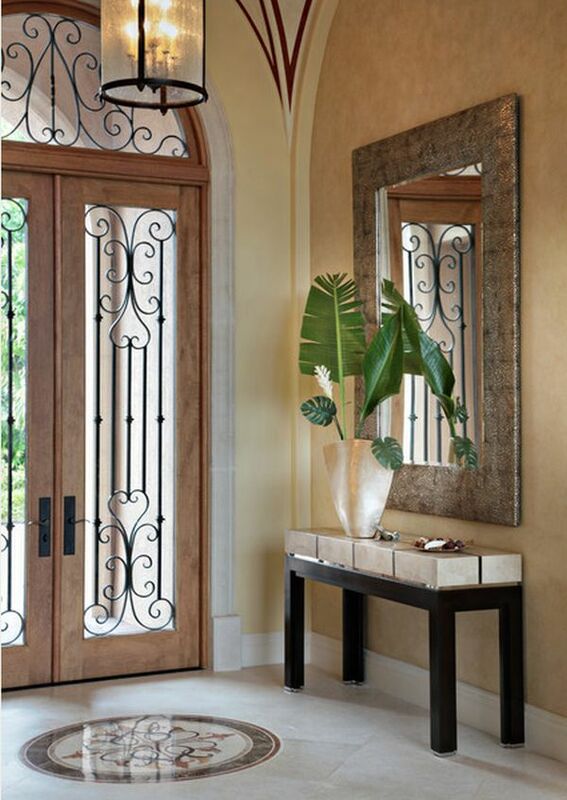 We at Simplinteriors pride ourselves in bringing the best out of every student who knocks on our door. Due to this recession period, we have come up with 10 great and simple interior designs ideas to decorate, redesign your living space. Regardless of the style or influence you choose for your interior décor, the job is not complete until you also add a few accent pieces and until you create a focal point. For that you can adopt all sorts of strategies. Usually the spark is not in what you use to make your décor stand out but the way you use it. It’s the same with the price. Even something low cost can become a splendid decoration if used in an unusual and original way. 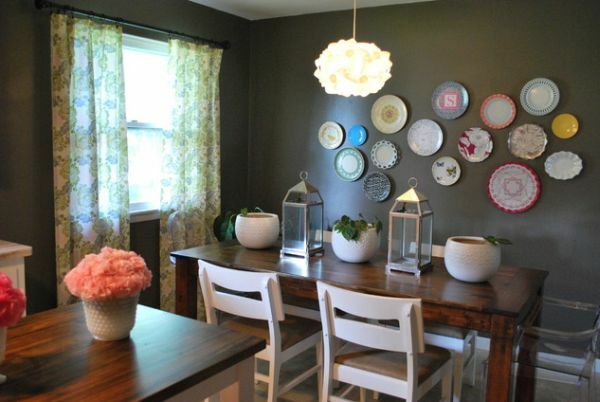 Those being said, let’s now take a look at a few low cost decorating ideas. 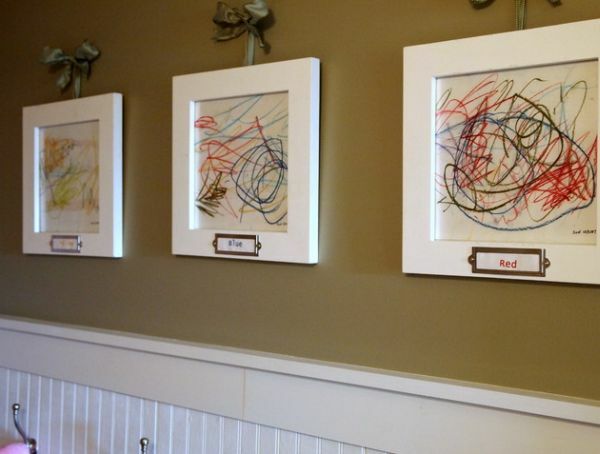 Plates are an interesting alternative for framed artwork. They can usually be found in local markets and shops in Lagos Island – Idumota market to big antique shops on the Island and they can be collected over time. To hang them on the wall, use sleek hangers that adhere to the back of the plates and that are basically invisible. But before you do that, try to find a layout that you like by first placing the plates on the ground and trying different options. 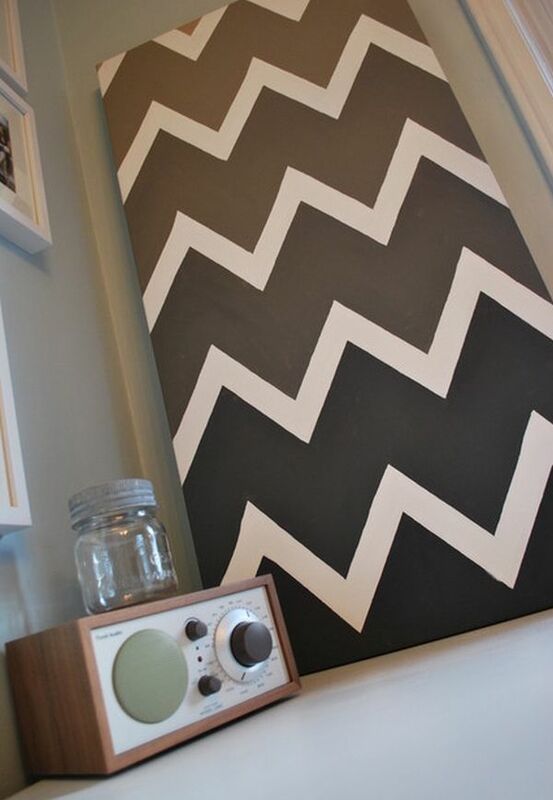 Making a patterned canvas to display on a wall is quite easy. You can use a cardboard template or, if you prefer something a little more artistic, you can freehand something. Let your talent speak for you. The canvas can then be used as an original decoration for spaces such as a home office, a dining room, bedroom or any other space that you think might benefit from its presence. And since we were just talking about this, another great way of adding some spark to your home’s interior is to create your own art. This way you will make the room feel more personal and intimate and you’ll add something that represents you to the décor. It can be anything you want, even some simple doddles on a piece of paper. But painting and displaying the result on the wall is not the only way in which you can contribute to the creation of a unique décor for your home. You can be crafty in many different ways. For example, you can take a piece of wallpaper that you like and frame it, creating an interesting display for the dining room, office, etc. If you also want to add some freshness into your home and to bring a piece of nature inside, you can opt for more natural solutions. 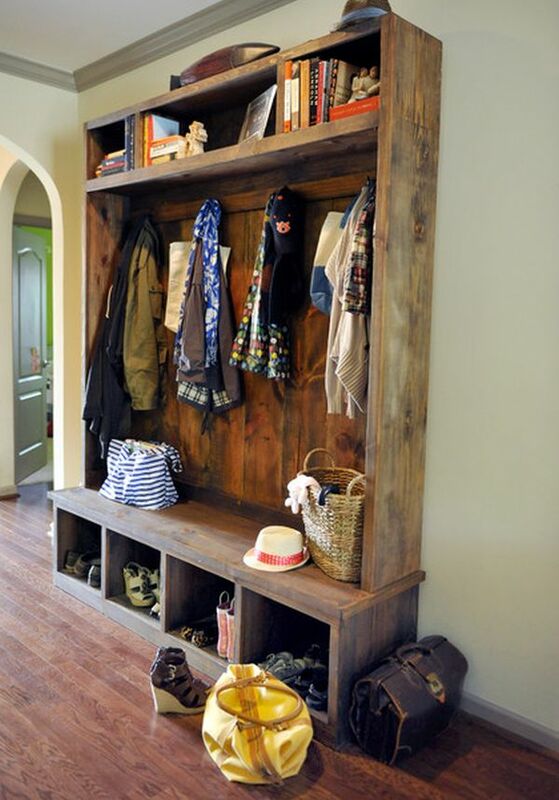 For example, you can recycle some wood to make a simple but charming storage piece for your mudroom or hallway. It would have a rough look and great character. Sometimes a great way to save some money is to use what you already have. So you can spice up your interior décor by displaying things you have collected over the years. It can be anything from stamps to old coins and books. It’s a great way of including something personal into the décor of a living space. If you have a small home or office it’s not all bad. It cosier than most large spaces and there are plenty of things you can do to create the impression of a larger space, such as using mirrors. Mirrors are also inexpensive décor solutions and their versatility allows them to be used in any room of the house and in almost any space. Of course, color is a very simple way of making something pop. So if you want to change the atmosphere in your home and to make it more dynamic and vibrant, choose bold colors. Combine them and come up with new ideas, mix different shades and use different patterns and textures to make them stand out. Sometimes you feel the need to change something about a room’s interior décor. You need to add something fresh and new. 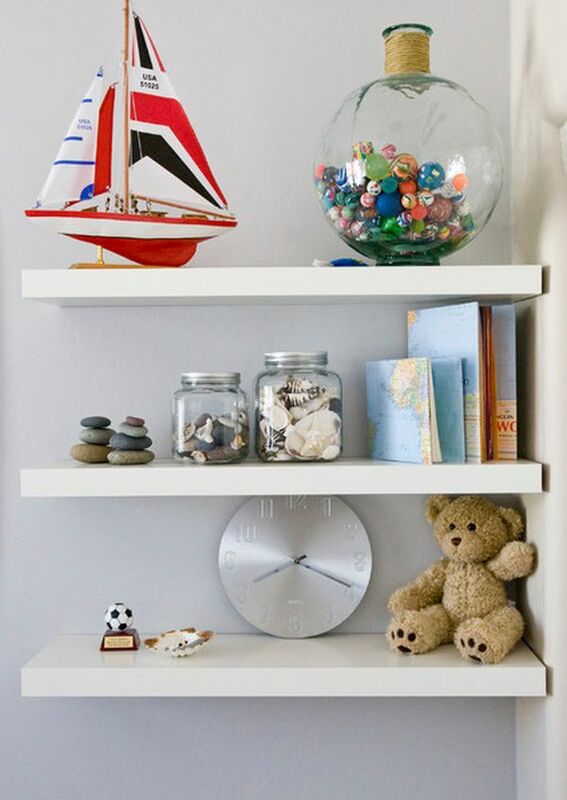 But instead of buying new furniture you can repurpose it and get the same feeling of new and unexpected. Don’t be afraid to experiment and to be original. 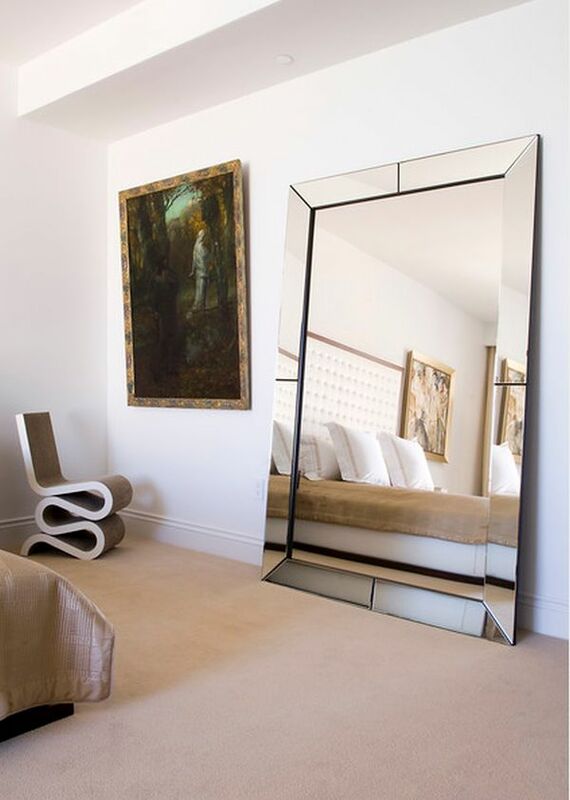 We already said this but we want to insist on the fact that mirrors are extremely versatile. They also come in a variety of shapes, styles and designs and they can be used to create artistic effects, not only to visually enlarge a space. A beautiful frame can turn a simple mirror into a wonderful display piece. 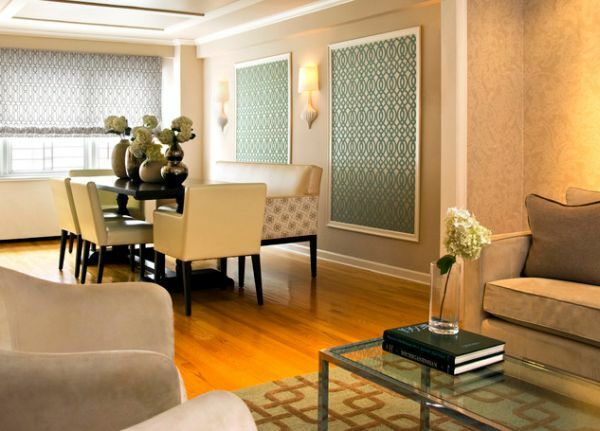 IS INTERIOR DESIGNING A LUCRATIVE BUSINESS IN NIGERIA?